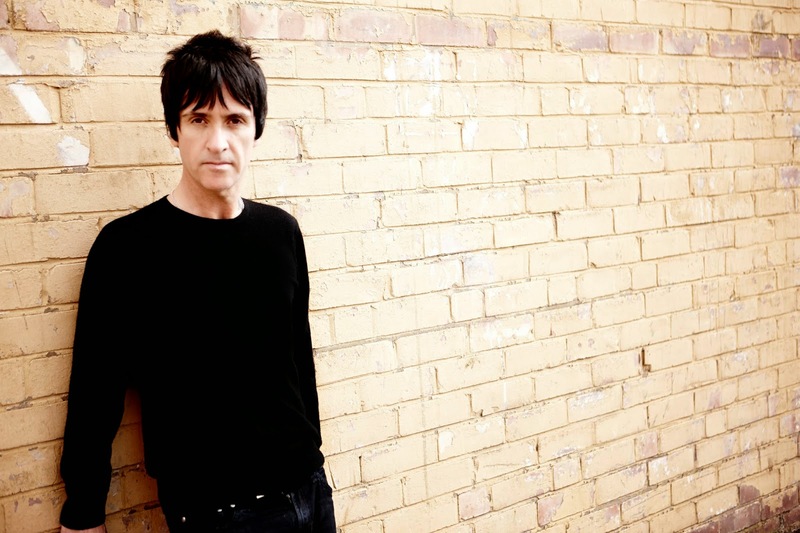 Pink Lemonade: WATCH: Johnny Marr's New Music Video For "Dynamo"
WATCH: Johnny Marr's New Music Video For "Dynamo"
Today, legendary guitarist Johnny Marr (formerly of The Smiths) released his new music video for "Dynamo." Watch & embed it here: http://youtu.be/dKSiQeT3FjA. The track is off Marr's acclaimed sophomore solo album Playland, which Rolling Stone boasts is "filled with wicked guitar salvos and shiny, barbed hooks..." and Q Magazine adds, "'Playland' is better than its predecessor in pretty much every respect. The songs are better, the palette broader and there's a genuine sense of Marr hitting his stride as a solo artist." Johnny's North American headlining tour kicked off in New York City on November 12 with two shows, plus a performance of his new single "Easy Money" on The Tonight Show Starring Jimmy Fallon. 'Playland' is Marr's second solo effort and the follow up to last year's critically acclaimed (included the honor of being named as NME's Godlike Genius) Top 10 debut album 'The Messenger.' Work on the album commenced in London in spring 2014 as soon as the year of touring in support of 'The Messenger' came to a close. It finds Marr continuing the creative connection that was forged on 'The Messenger' with collaborator and co-producer Doviak. You can purchase "Playland" on iTunes and Amazon.